Kim’s lawyer explains just why the reality star would make the perfect attorney. 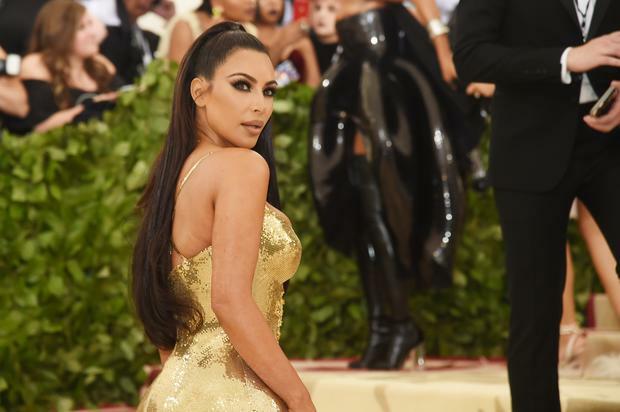 On her quest to become the next great social justice warrior attorney, Kim Kardashian West has been met with many critics who doubt the reality star. Kim has worked with the president on criminal justice and prison reform, aiding in the release of two inmates, Alice Marie Johnson and Matthew Charles. She recently shared an Instagram photo of herself as she was engulfed in her studies, a post that included a lengthy caption where Kim responded to those who attributed her ability to become an attorney to her connections, fame, and wealth status. As Kim continues with her attorney aspirations, her own lawyer, Shawn Holley, video chatted with TMZ to co-sign Kim. Holley said that she’s known Kim for years as she worked her Kim’s father, Robert Kardashian, on the O.J. Simpson trial back in the early 1990s. “She has always, even as a young girl, been interested in this area, Holley said. “Be it from a legal standpoint or [an] investigation standpoint, this is something she’s always been interested in, always asked my questions about over the years. She has, over the years, called me out of the blue to ask questions about investigations or the law. “It is a true, authentic interest that she has had for a very, very long time,” Holley continued. “During the whole Alice Marie Johnson period of time that we were working with the lawyers to get her out, Kim…she was involved far more than you might imagine. She wanted to be on the calls with the lawyers. She wanted to strategize, get involved with legal strategy and not just the part where she talked to Jared or Ivanka. So, to be honest with you, it’s not surprising at all to me that she would take it to the next step.